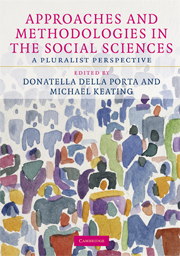 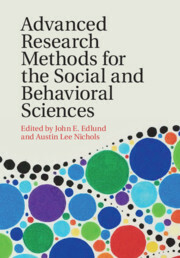 Written by an interdisciplinary team of global experts covering diverse research methods - including research design, research tools, and statistical techniques - this volume focuses on advanced research methods for anyone working in the social and behavioral sciences. 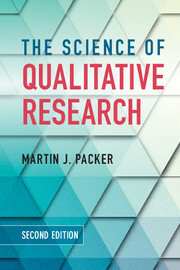 The information needed to perform research in the laboratory, the field, or online is mapped out to provide specific applications and tools in applying each method. 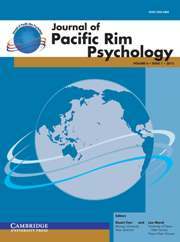 The issues surrounding reliability, validity, and obtaining consent are explained alongside detailed descriptions of the impact of pre-knowledge on participant behavior, the ways that researchers unintentionally influence participants, and tips on administering suspicion probes and debriefings. 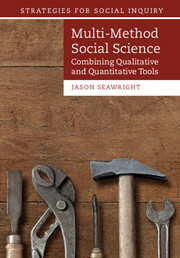 The book then lays out bio-physiological measures, eye-tracking methods and technologies, the construction of questionnaires, and reaction-time methodologies without assuming too much prior knowledge. 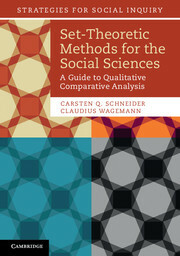 The basics of Bayesian analysis, item response analysis, social network analysis, and meta-analysis are also summarised as the editors combine innovative methods and statistics to showcase how to perform quality research.